Sharjah, September 20, 2010: Air Arabia, the first and largest low-cost carrier (LCC) in the Middle East and North Africa, set a new World record when one of its A320 aircraft flew 30,000 flight hours in six years. Air Arabia received special recognition from Airbus, and was awarded for its operational efficiency and the new world breaking record. 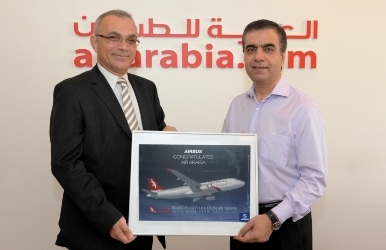 “Airbus is proud of the success of AIR ARABIA with the world’s leading Airbus A320. Choosing the most efficient and cost effective A320 with a superior cabin for passenger comfort shows a great deal of vision of Air Arabia, says Fouad Attar, SVP Commercial at Airbus Middle East. In 2009, Air Arabia received the Airbus award for achieving the highest level of Airbus A320 aircraft utilisation in the world in 2008. This marked the fourth consecutive year that Air Arabia has maintained the lead among all global airlines operating Airbus A320 aircraft. In January 2007, Air Arabia received a special certificate from Airbus for achieving the highest average level of A320 fleet utilisation during 2005-2006. In June 2007, Airbus named Air Arabia winner of the award for Operational Excellence (2005-2007) for recording the world’s highest indicators for operational reliability. 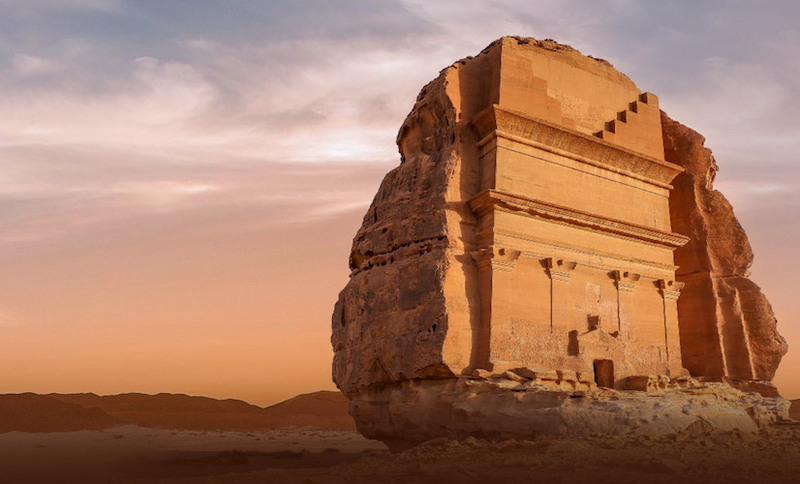 Combining financial strength and superior operational reliability, Air Arabia aims to expand the size of its existing fleet with the delivery of its 44 aircraft on order, starting end of this year.